End of yet another beautiful day at Corbett. The sunset is so magical in this place that you always get to traverse into a different all together for some time. 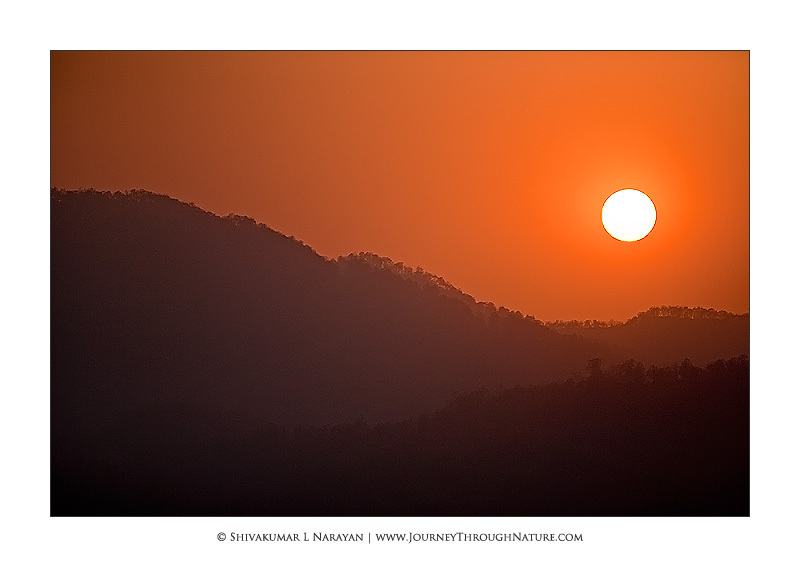 A best place to enjoy Sunset in Corbett is Dhikala Grasslands and there is no second thought about it. Previous PostA Lonely Walk …. Juley Ladakh – A New Journey …..